Three years ago, we removed our beloved 10-year-old garden to make way for new hardscape and outdoor living opportunities. Concrete walkways lead to the covered bamboo dining pavilion, fire pit, gunner fountain and bogs. Painted concrete walls frame the garden beds filled with unusual plantings with a tropical flair. The part of the garden nestled under the giant sequoia is filled with a unique collection of shade plants celebrating the diversity of foliage. 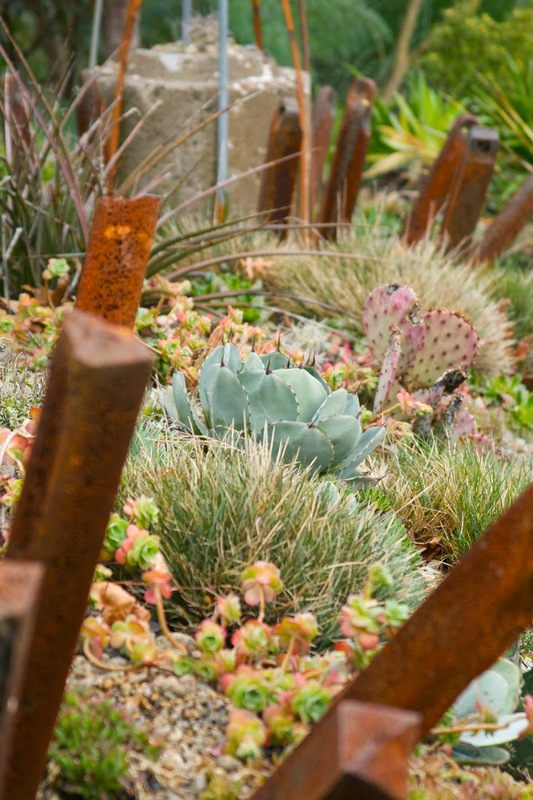 A blue concrete wall and raised pond separate the shade bed from the other textural elements at play in the Mediterranean and cactus/succulent beds. This year, we also added a partially enclosed structure over our deck allowing for another area to rest and enjoy the garden. Throughout the garden, you will find interesting artwork, a custom metal fire pit, a one-of-a-kind floral chandelier in the dining area and an amazing colorful insect tile mosaic. We moved into this house 5 years ago because we loved the close-in neighborhood with its tree-lined streets. While I dream of a cottage in the country with acres to plant, learning to garden on this 50’ x 50’ lot (half the size of a typical Portland lot) has been a fun and rewarding challenge. While I’m not attempting to mimic nature, I’m inspired by natural plant communities, and I’m always working to emulate the same feeling of lushness, abundance and spontaneity. This garden is short on style, heavy on heart. 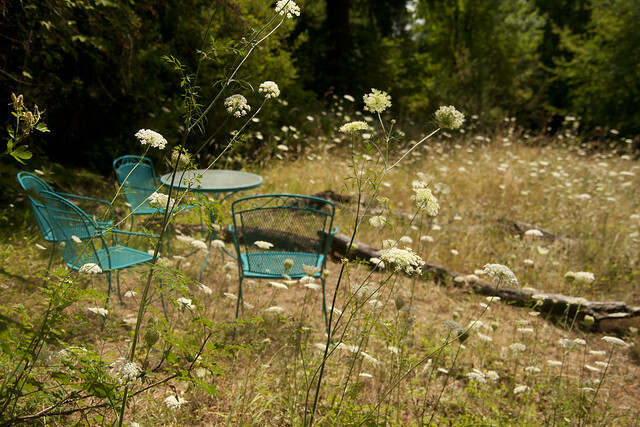 I sort of imagine my garden as a stylized meadow of sorts, which fits our location, being a clearing amongst tall trees. 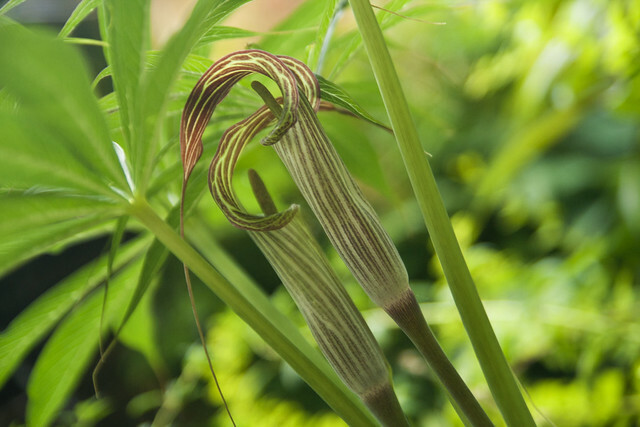 I’m a lover of plants that are fairly close to their natural state, closer to the look of the species, rather than extreme and over-bred hybrids. Of course, my greatest love is of grasses. 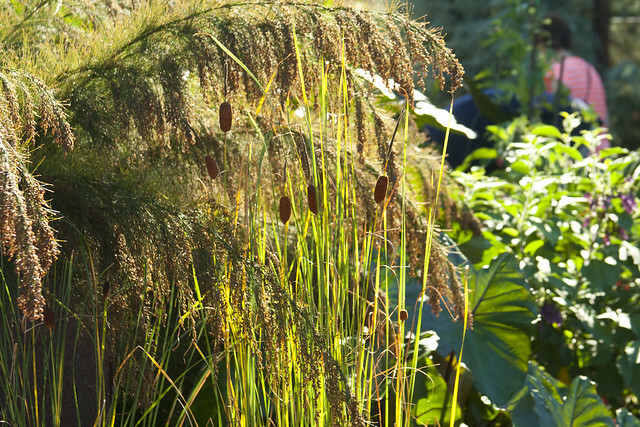 Late summer and fall are the highlights of the year in my garden with winter interest provided by the bleached, structural sheaths of grasses and black, graphic stems and seed heads of various perennials. This past winter we endured repeated flooding, so the garden isn’t quite as lush as it was in the past...but it’s slowly recovering...and, of course, always changing! 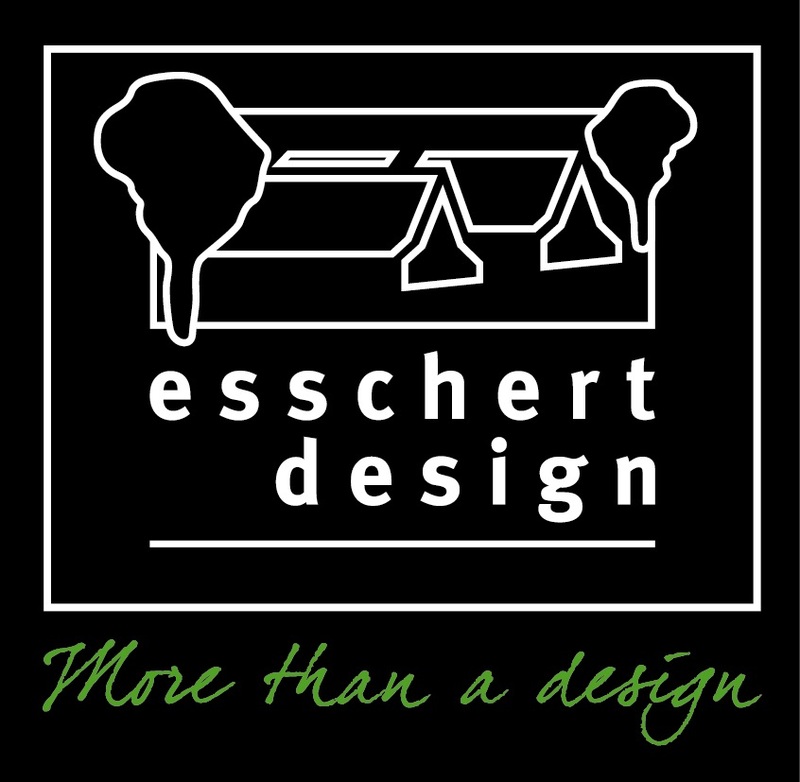 Linda Ernst: My lot-and-a-half city garden hosts several garden ‘rooms’ and a variety of garden art, with a bit emphasis on fused garden glass, which I craft in my garage-turned-studio. 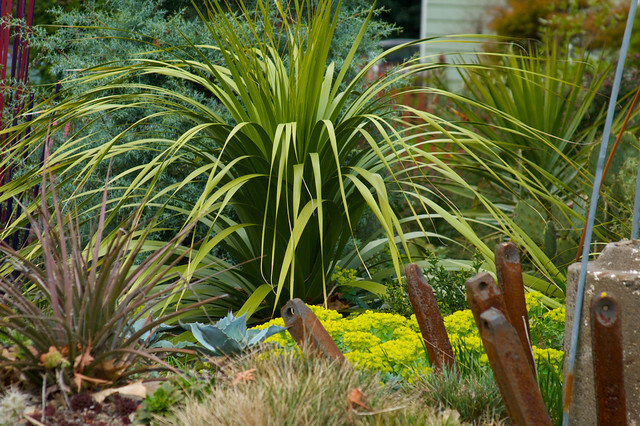 The front garden features plants for winter fragrance and hydrangeas for summer interest, anchored by a huge swath of Hakenenchloa macra. 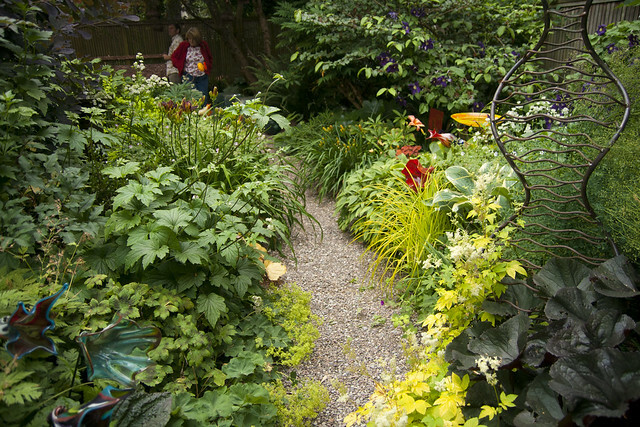 The side yard features a patio and fire pit; mixed borders; a small dry garden; clipped euonymous, berberis, taxus and juniper; and a small raised-bed kitchen garden with interesting solutions to the problems of hiding the less attractive bits of garden reality. 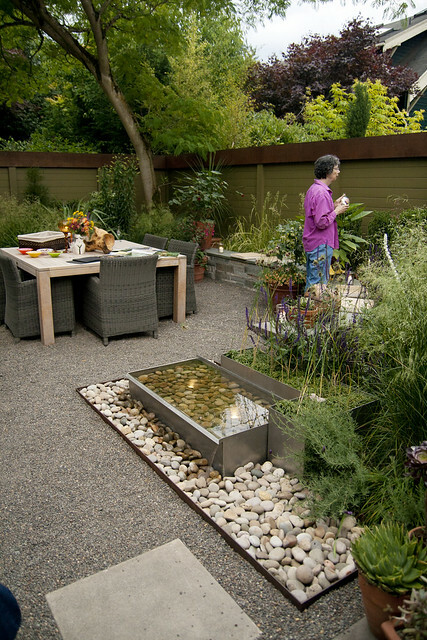 The backyard is a gravel dining courtyard with stainless steel fountain and stacked stone seating wall, and a stucco wall sparkling with a colorful window of fused glass tiles. 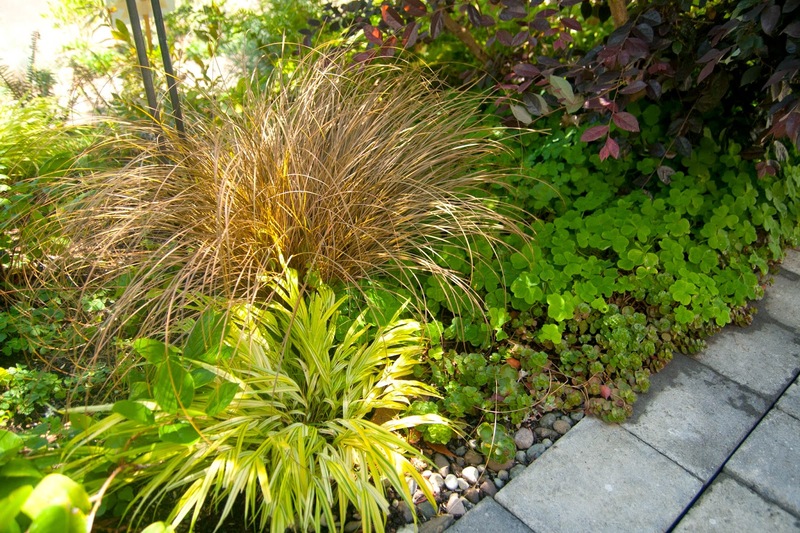 Bends are a mixture of crisp hedging and billowing prairie plants. A bluestone and steel mantel is adjacent to a new steel and glass gate leading to Joanne Fuller’s garden next door. 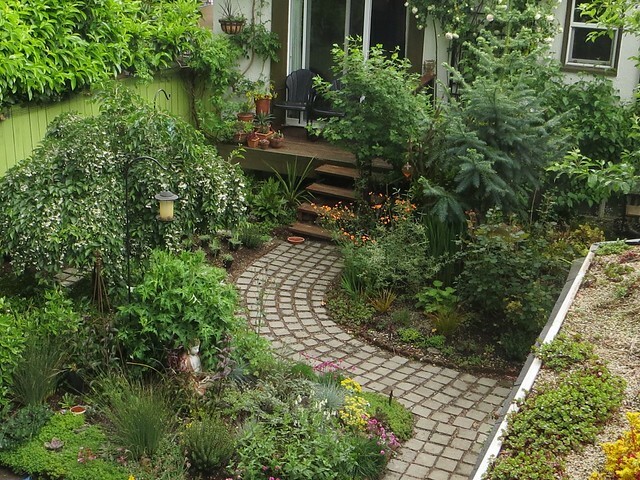 Joanne Fuller: This small urban garden continues to evolve. I love big bold leaves, strong colors and quirky plants. 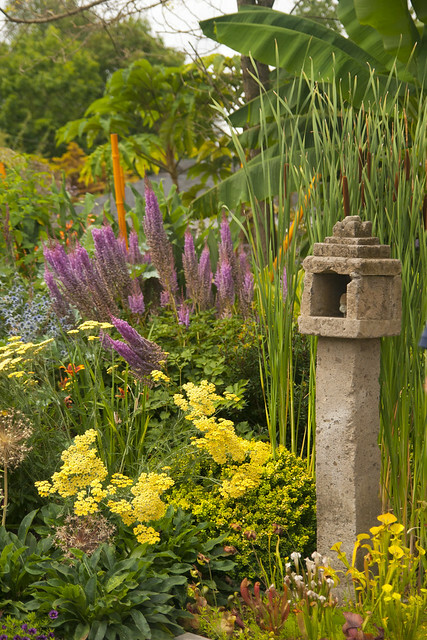 These passions create a retreat filled with texture and form in a small garden where thereis something interesting at every turn. 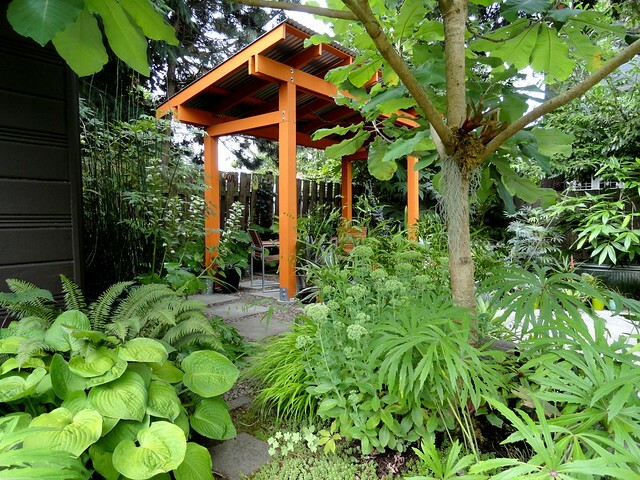 Sit under the Japanese Maple and take in the newest arrangement of shade plants, or lounge in the tropical corner under the banana. 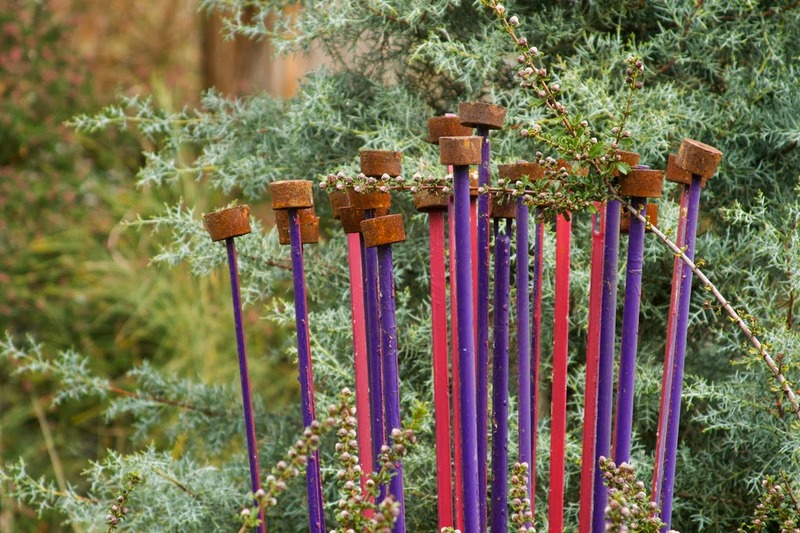 Art continues to be a theme with glass, metal and stone artwork throughout the garden. Down the street, a whole different low-water, high-impact scene is emerging. 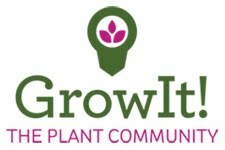 This garden is a great place to come learn about how you can have high impact with a regular city lot. Come, relax a while and enjoy. 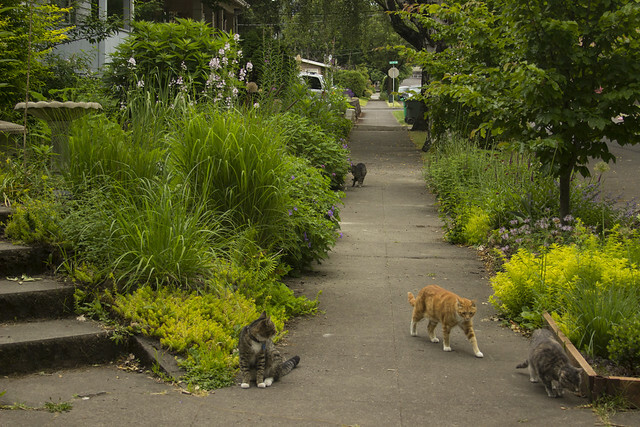 What exists today is a relatively new and small urban garden on a typical Portland lot (50 x 100 feet). 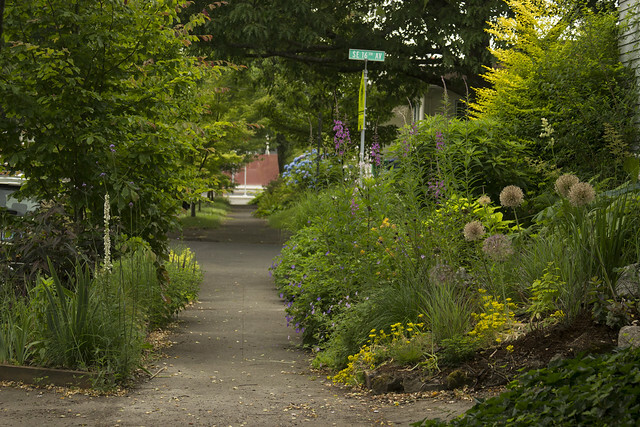 I am proud to be certified “gold” by the Backyard Habitat Certification Program (which is a collaboration between Portland Audubon and the Columbia Land Trust). 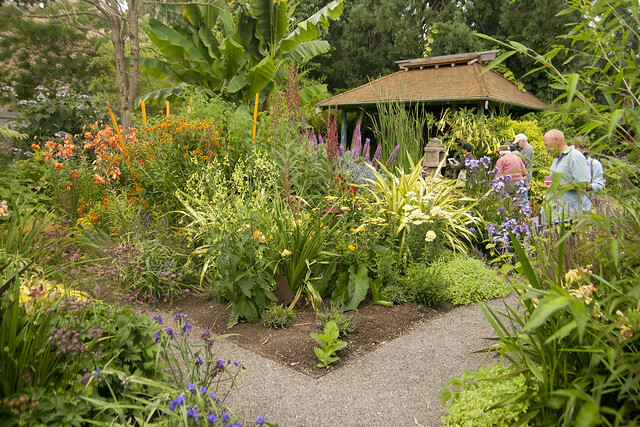 In the garden, you will find some 200 species of Pacific Northwest natives, plus dozens of species of hardy perennials arranged mostly by color, none of which are invasive. 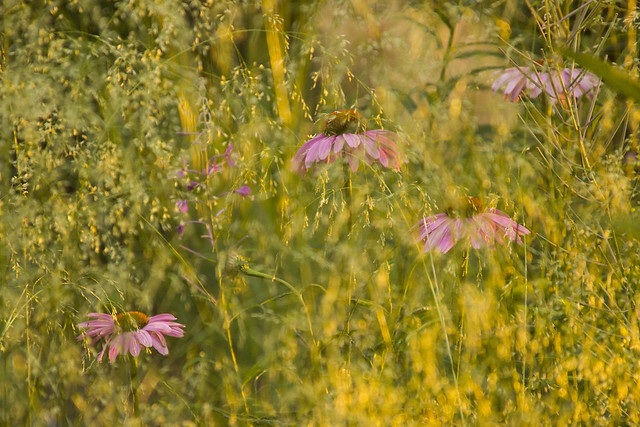 The garden is cram-packed with plants (a bit of an addiction, especially living so close to so many great nurseries) and also contains many enticements to attract wildlife: bird baths, thistle, sunflower and suet feeders, brush piles, mason bee houses, a bat house and many pollinator flowers. 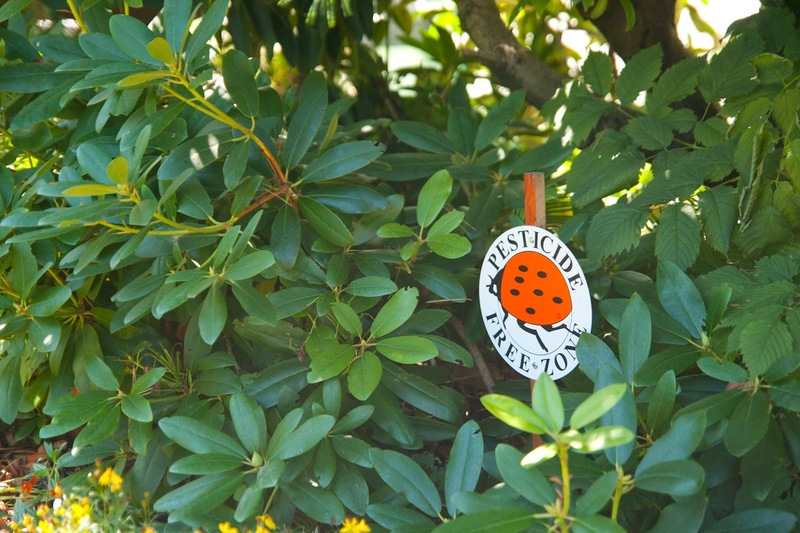 My primary interest is balance - visually balancing the many garden areas and maintaining a pesticide-free, healthy habitat for our native birds and insects, as well as for family and friends. I love experimenting with textures and colors and freely add to the garden when I feel it contributes to the big design picture. In my attempts at balance, like any other gardener, I have experienced many mistakes. 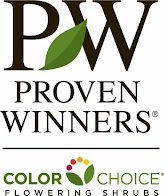 I am quite happy to toss out the old and go with the new—if it fits within the parameters set forth by the Backyard Habitat Certification Program and enhances the garden in some way. 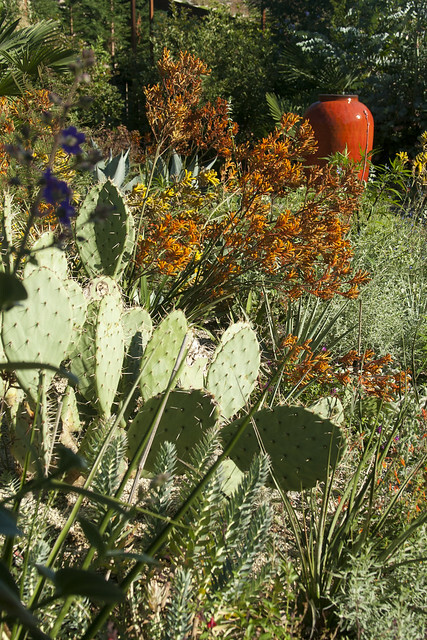 Our garden has two distinct personalities with one common goal. One personality is lush, soft and shady while the second personality is hot, dry and spiky. Both serve to expand indoor living space into outdoor areas with a focus on entertaining. 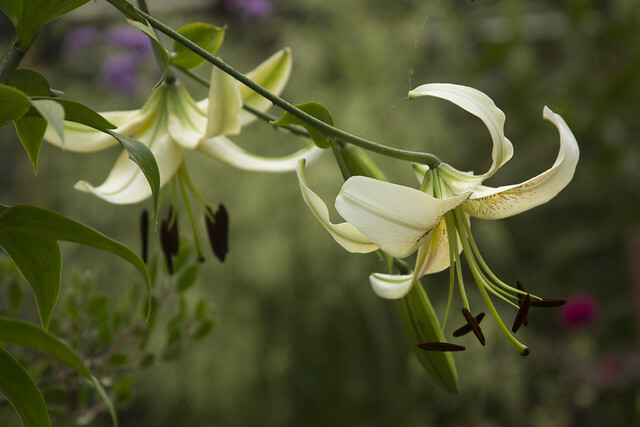 The shady front garden is a space to get out of the sun and appreciate the lush plantings including grasses, hydrangeas, gunnera, bletilla, hellebores, conifers and a collection of 30-plus varieties of hostas. 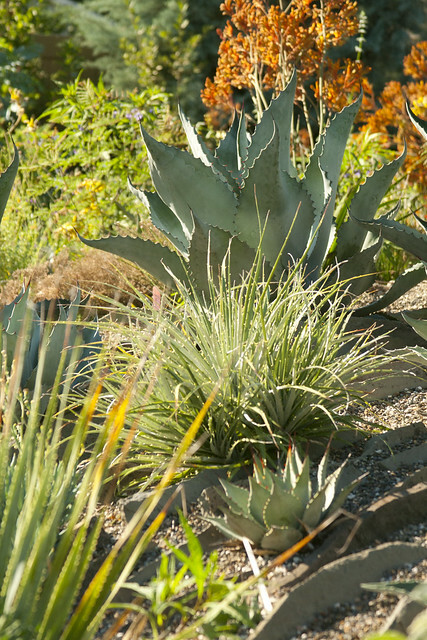 The back garden is a place to soak up the sun in an architectural space featuring a collection of over 40 varieties of agave and cactus and a small orchard of olive trees. Entertaining spaces include a courtyard with a fireplace, numerous dining areas and an outdoor living room with emphasis on beautiful, colorful furniture, outdoor textiles and great lighting for the evening. 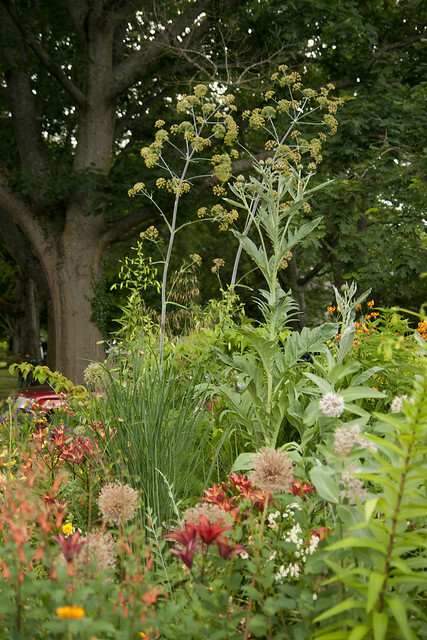 Our garden is truly unique and we are excited to share it! I am a proud practitioner of the “crammit” style of gardening, bare ground = room for another plant. 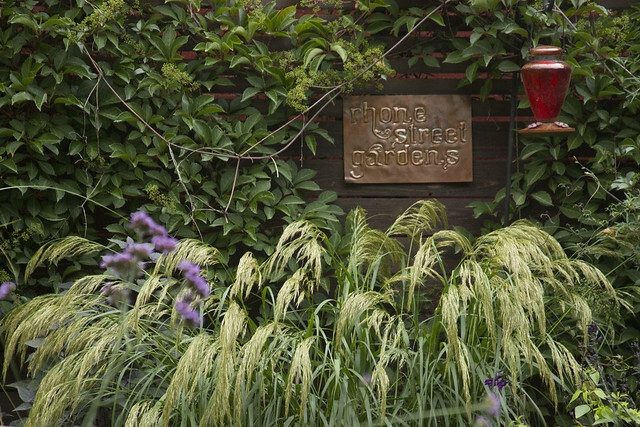 This is a collector’s garden with little attention paid to what style- purists might think. 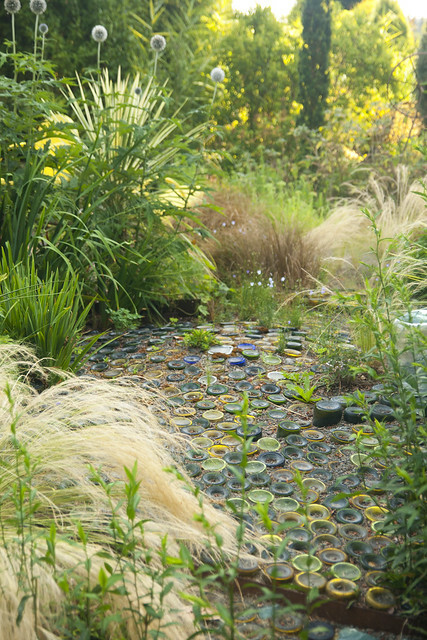 The hardscape helps to control the chaos, however in the words of Amy Stewart, my garden is just the place where I put my plants - meaning design principles lose out to plant lust every time. Little remains of the garden we inherited, which was primarily lawn with narrow planting beds. The front garden you see today dates to 2011 when I was forced to start over after losing the structural plantings (phormium and cordylines) in back-to- back horrible winters. 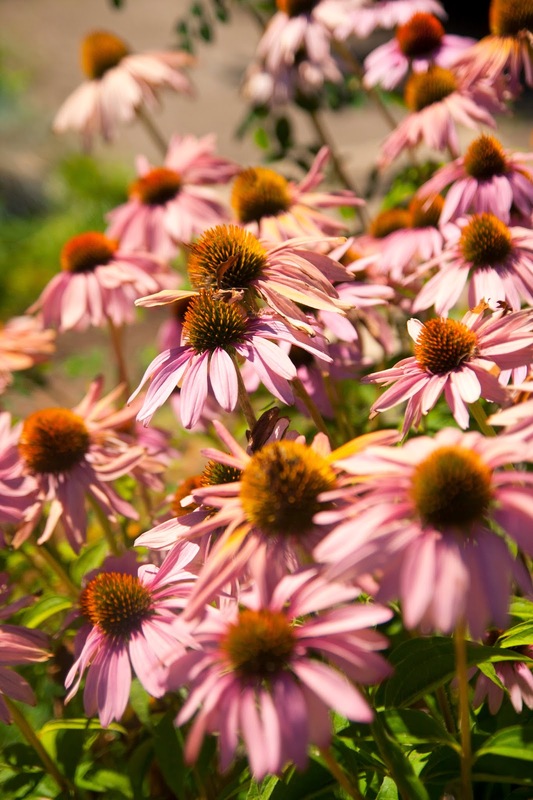 This part of the garden is designed to require minimal water and maintenance, while summer brings more color, it’s meant to largely be the same no matter the season. 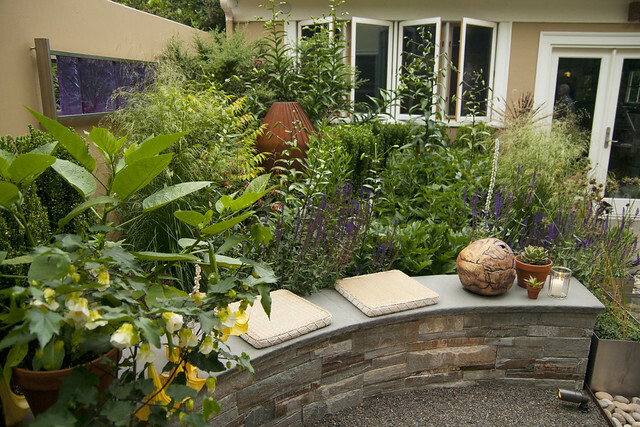 Work in the back garden began summer of 2007 with construction of the retaining wall and patio. The shade pavilion (which doubles as a sort of greenhouse in the winter) was added in 2009 and more lawn removed (to expand the planting beds, again) in 2013. Since its 1915 opening, this historic elementary school has been a beloved fixture of its NE Portland neighborhood. Shuttered by the school district in ’75 (due to declining enrollment and age of the building) McMenamins launched its renovation in the spring of 1997, infusing the 80-year-old structure with new life, and reopened Kennedy School in October 1997. Now it’s OK to sleep in class and smoke in Detention, a unique and fun lodging, dining and meeting experience. 4 Maples (2 Norway and 3 Bigleaf), 3 Western Red Cedars, 1 Douglas Fir, 2 Japanese holly, 1 Rhododendron sp., 2 ancient and near dead Kwanzan Cherry. The most mature “new” shrubs and trees were planted in 1997 and 1998 with layer after layer of new garden space or paved space (courtyard, bike rack, etc.) added bit-by-bit at the expense of existing lawns. A second driveway into the parking lot was removed and converted to a xeric planting in 2009. A new hotel wing and surrounding garden space (including a roof-runoff collection swale) was completed in late 2012. 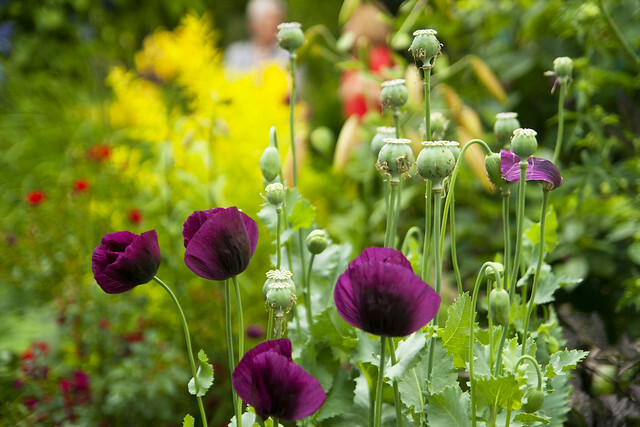 The edible plant collection continues to expand, but diversity in a small space is the goal. 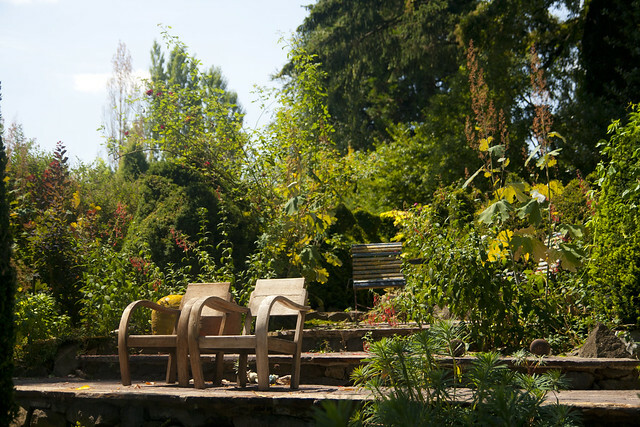 McMenamins gardens, not just at the Kennedy School, but Edgefield, Cornelius Pass Roadhouse, Grand Lodge, Rock Creek Tavern, Anderson School (soon), and Wilsonville, to name a few, are meant to inspire, entertain, soothe, nourish, and embrace everyone who visits them! 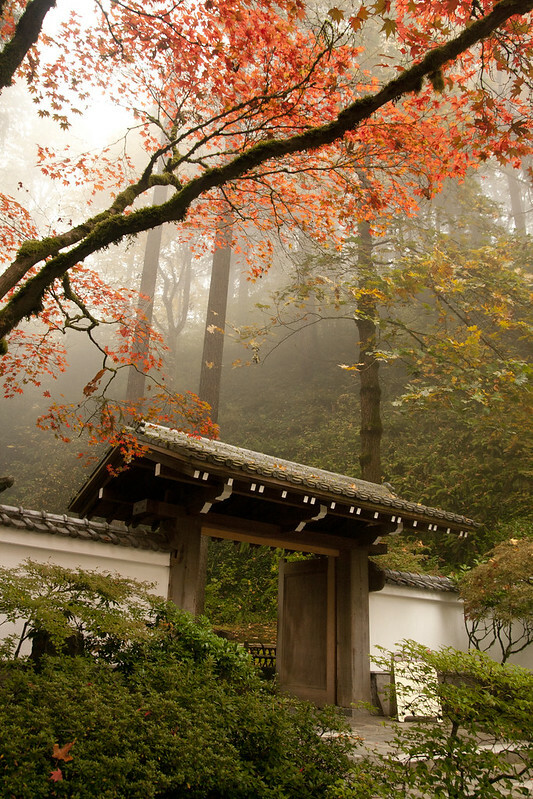 When we enter a Japanese garden, the desired effect is to realize a sense of peace, harmony, and tranquility and to experience the feeling of being a part of nature. 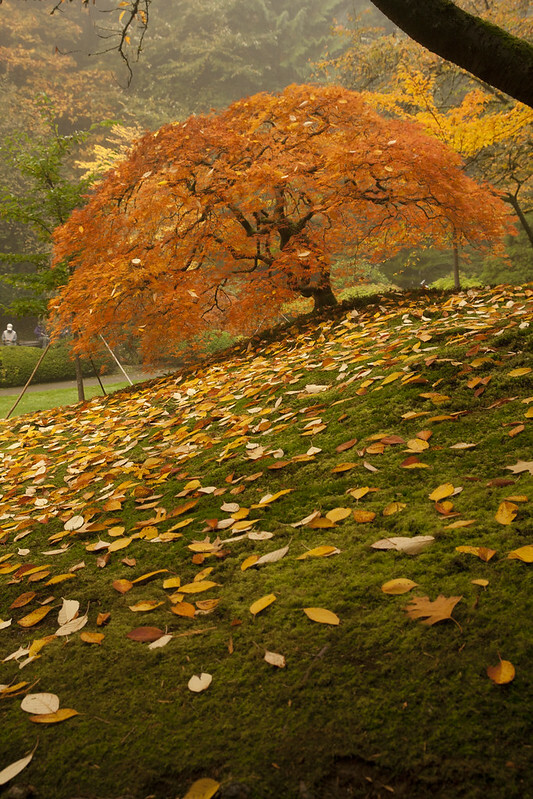 In a deep sense, the Japanese garden is a living reflection of the long history and traditional culture of Japan. 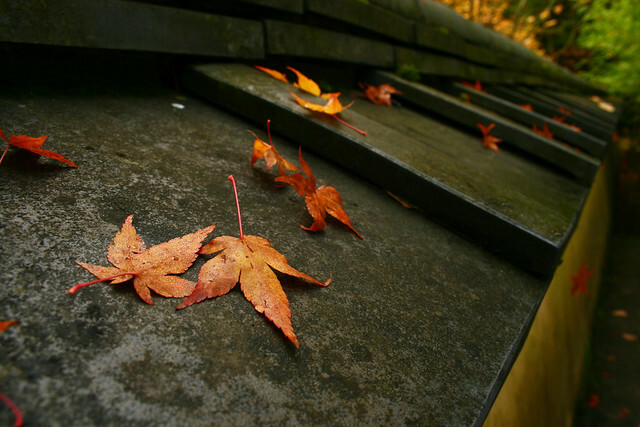 Influenced by Shinto, Buddhist, and Taoist philosophies, there is always “something more” in these compositions of stone, water, and plants than meets the eye. 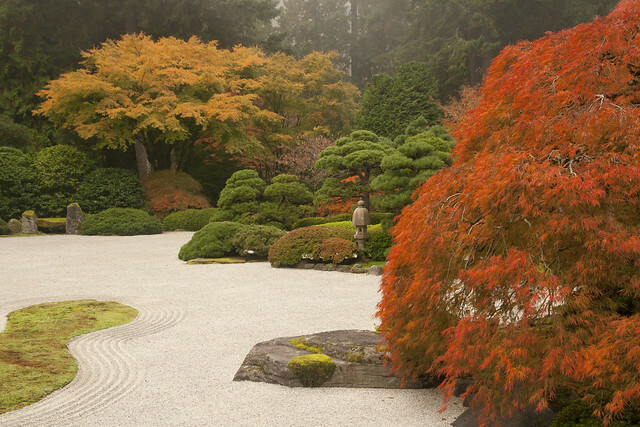 Three of the essential elements used to create a Japanese garden are stone, the “bones” of the landscape; water, the life-giving force; and plants, the tapestry of the four seasons. 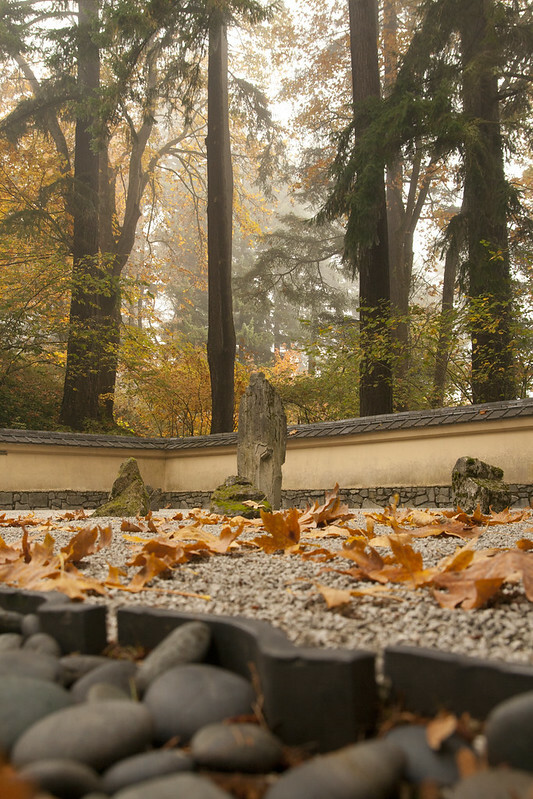 Japanese garden designers feel that good stone composition is one of the most important elements in creating a well-designed garden. 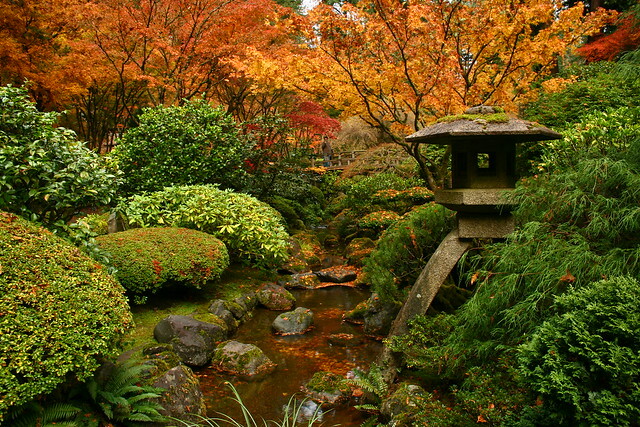 Secondary elements include pagodas, stone lanterns, water basins, arbors, and bridges. 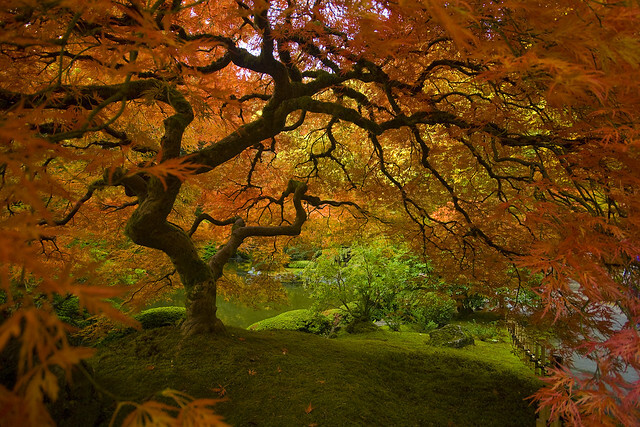 Japanese gardens are asymmetrical in design and reflect nature in idealized form. 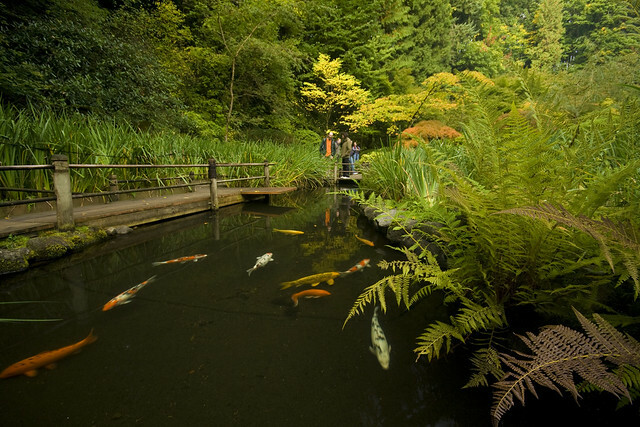 Traditionally, human scale is maintained throughout a Japanese garden so that one always feels part of the environment, not overpowered by it. 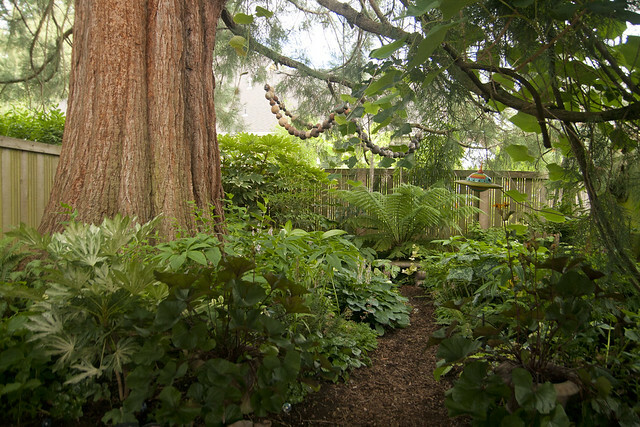 However, this garden incorporates some of the tall Douglas fir trees that were original to the site because the designer Professor Takuma Tono wanted to the Garden to blend naturally into the native environment. · In order to maintain a peaceful atmosphere within the Garden for all of our visitors, we ask that you please keep your voices low. 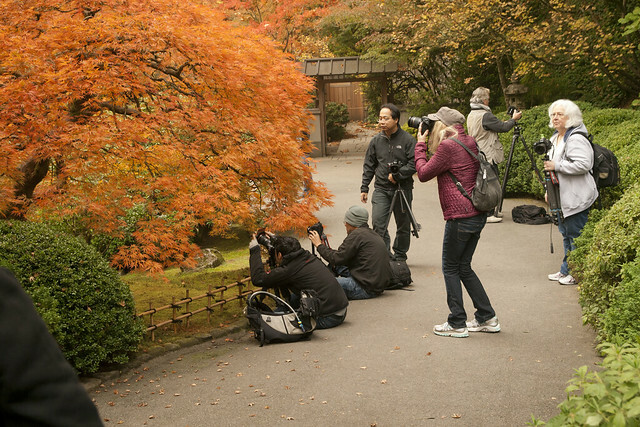 · We do not allow the usage of cellphones for anything other than photography within the Garden. We ask that visitors turn their phones off, or to silent, and refrain from talking on them or texting while inside the Garden walls. 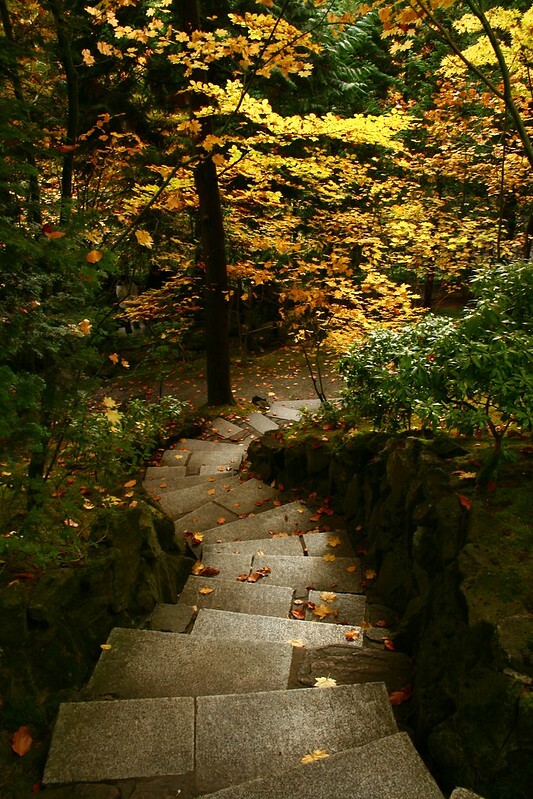 · Please stay on pathways (pavement, gravel, stepping stones, deck, etc.) at all times. Please do not step on grass, moss, or any other plant material. 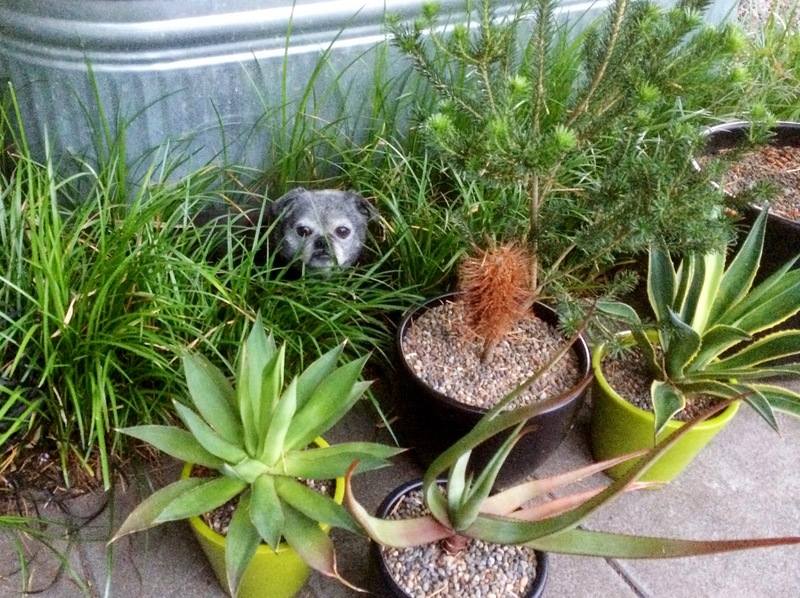 · There is no eating or drinking allowed in the Garden. Please leave snacks behind. Smoking is not allowed within the Garden, or in the area outside the Gate. We have a smoking area available near staff parking if needed.